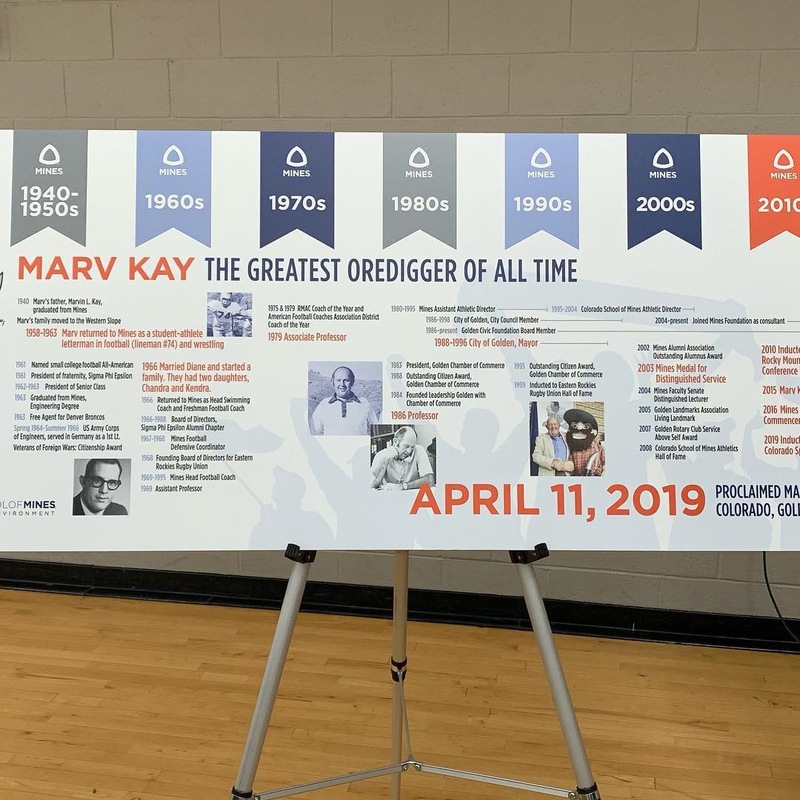 Longtime public school supporter, advocate, and former Mayor of Golden, Marv Kay, was honored for his amazing legacy! 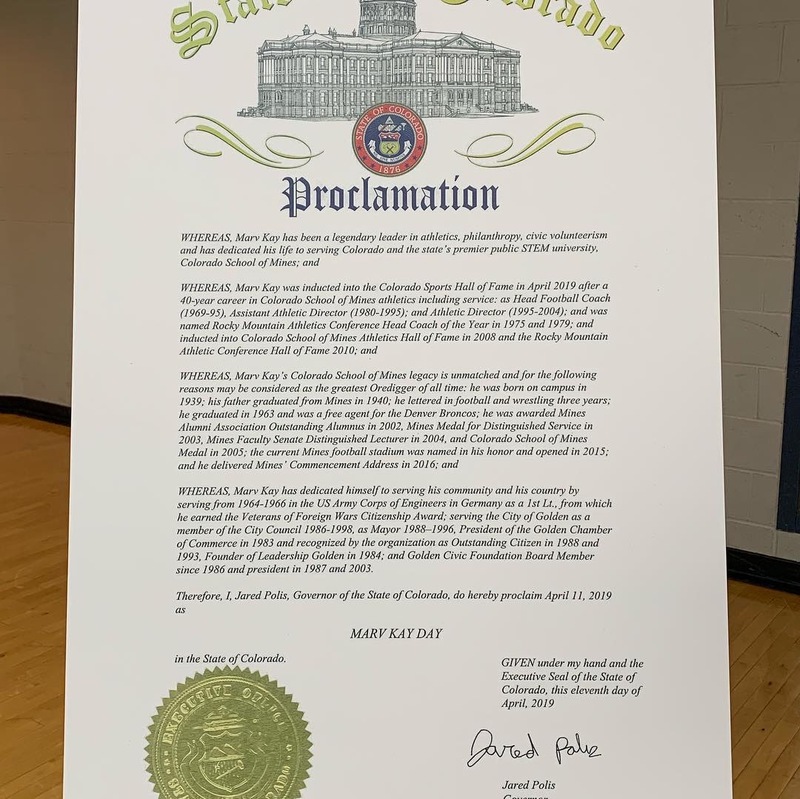 The city and state proclaimed April 11th Marv Kay Day; even a street was named after him! 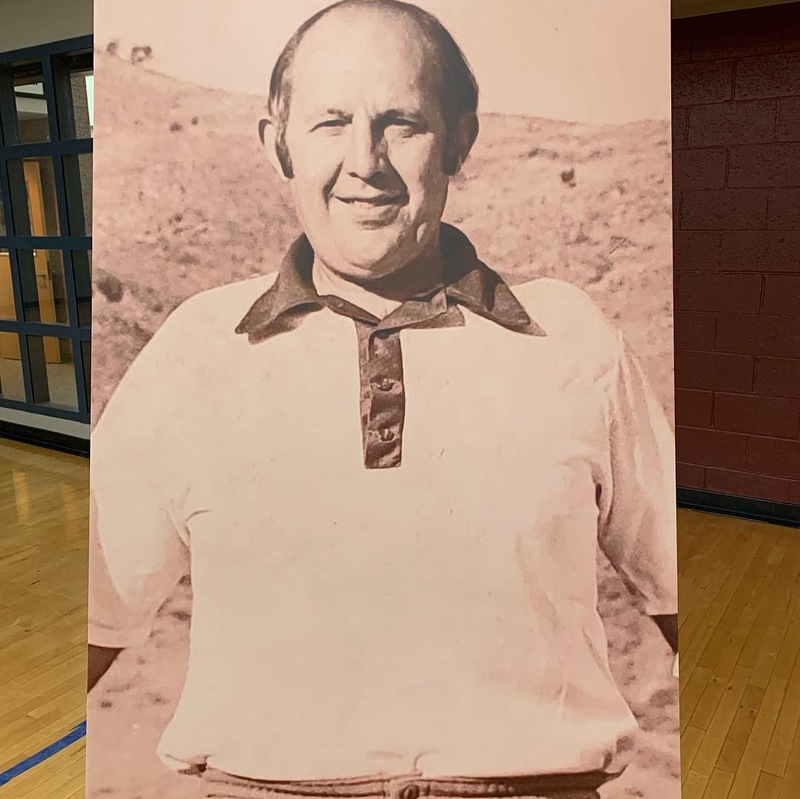 Former Colorado School of Mines students know Marv as their stellar football coach. 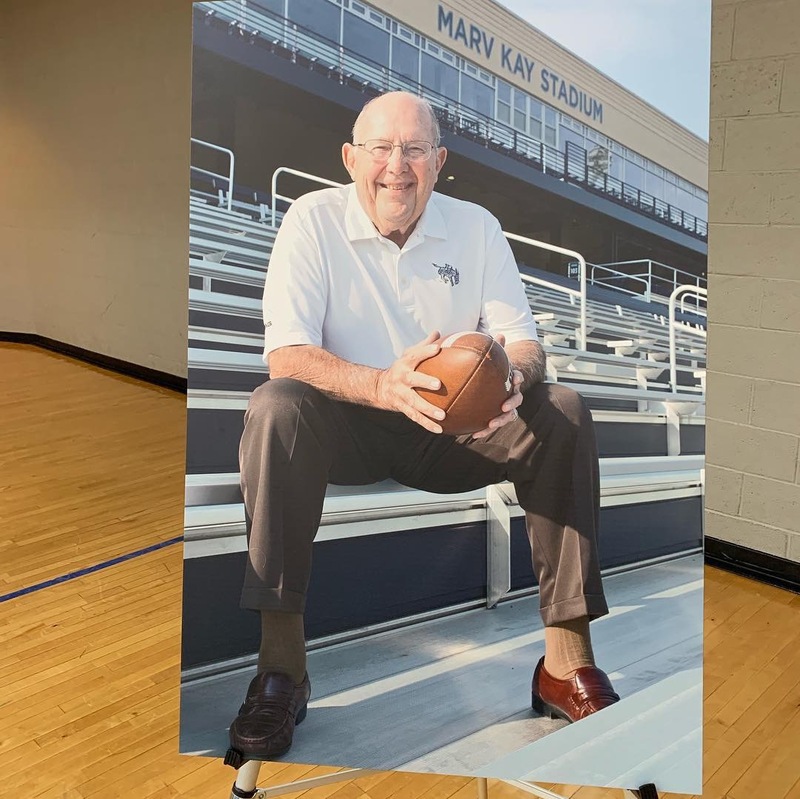 We are so happy to celebrate Marv Kay and appreciate that he has always been a supporter of Jeffco as well and a friend of SJK since we started the organization. Thank you!! !